For many years the surroundings in which Lincoln spent his boyhood, youth and early manhood were looked upon as drab, sordid, uninspiring; as an obstacle that he in some mysterious manner succeeded in surmounting. In recent years, however, American history has come to be interpreted largely in terms of the influence of the frontier as a factor in moulding our institutions and national character. 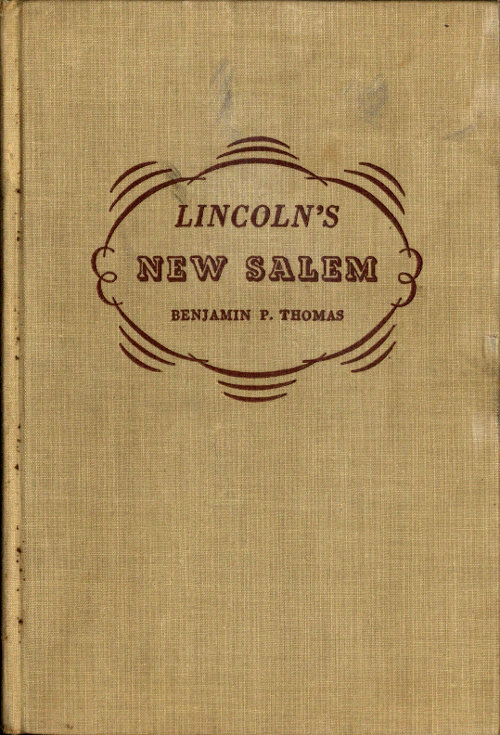 With this interpretation comes a new conception of Lincoln as in a measure a product of his frontier environment. Epub 20190311.epub If you cannot open a .mobi file on your mobile device, please use .epub with an appropriate eReader. Mobi/Kindle 20190311.mobi Not all Kindles or Kindle apps open all .mobi files.